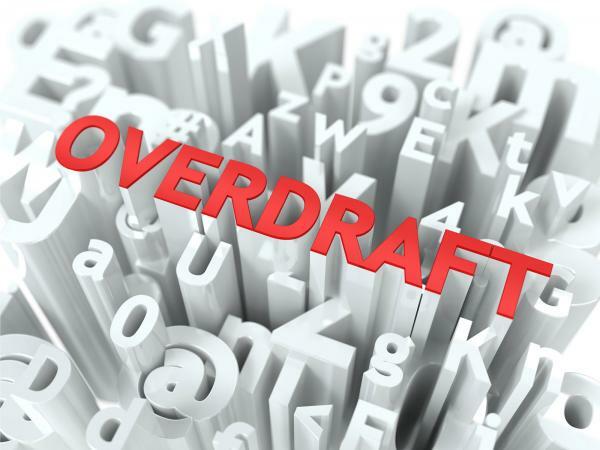 Chase overdraft charges can add up and quickly become expensive. That's why it's important for customers to understand how fees are incurred, and more importantly, how to avoid them. If an item is presented for payment from your Chase checking account and you don't have enough funds in your account to cover the charge, Chase may cover it for you. As of December 2016, they will do this up to three times in a business day and will assess an insufficient funds fee of $34 for each item. However, if the amount of the item presented is $5 or less, Chase will not assess the fee. You will have to repay Chase the amount of the item(s) they covered, plus the fee(s). Is the Chase Freedom Card Right for You? If a fourth item is presented for payment in a day and you don't have enough money in your account to cover the charge, Chase will not cover it for you. Instead, they will return it to the presenter, unpaid. Chase assesses a returned item fee of $34 to your account for every unpaid item of $5 or more it returns. Only one fee per returned item will be assessed in a 30-day period, even if the same item is returned more than once. If your account is overdrawn for five consecutive days, Chase assesses a fee of $15. This fee applies even if the balance is overdrawn by any amount - even if the amount is less than $5. Enrolling in overdraft protection and linking your checking account to a Chase savings account can help you save a substantial amount in fees, should your checking account become overdrawn. There is no fee for this service. Keep in mind that you must request specifically request overdraft protection on debit card transactions since they are not automatically included in coverage. Keep a watchful eye on your Chase balances, taking into account any automatic payments, debit card payments, withdrawals, or transfers. Sign up for online banking and account alerts to help you stay informed. If you do slip up and overdraw your account, make a deposit quickly. You can avoid the fee if the deposit is made at a branch before the close of business or by 11 p.m. Eastern Standard Time (EST) if the funds are added via ATM or a another transfer option.